The KwaZulu Natal Blind and Deaf Society (KZNBDS) launched their annual Talk Sign Campaign at The Pavilion Hotel with a breakfast ceremony on Friday, 25 January. 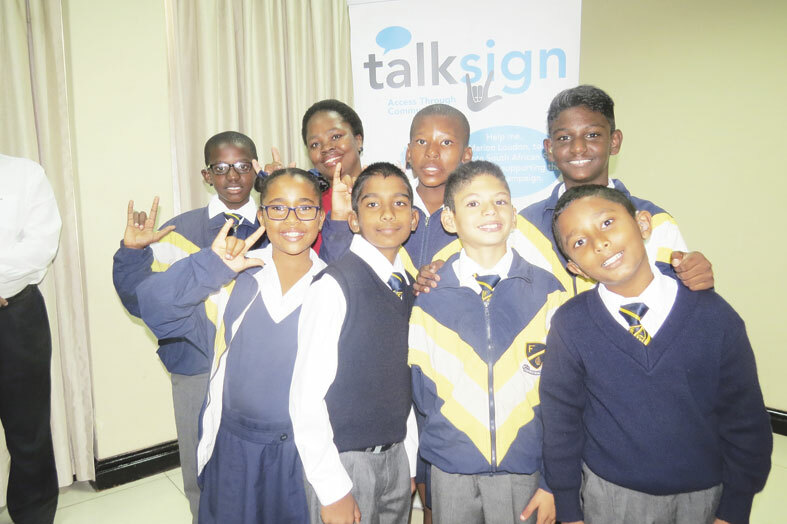 Learners from the Fulton School for the Deaf signed songs for the audience and speakers shone a light on the importance of integrating sign language into society. 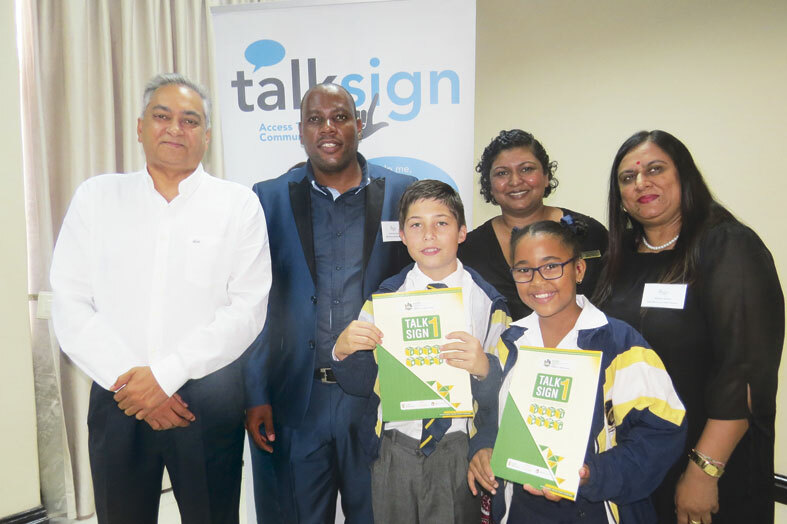 KZNBDS public relations officer, Denika Pillay said that even if the community learns a few basic signs, it can go a long way to helping the deaf and brightening their lives. “Help support this campaign so that we can make sign language South Africa’s 12th official language,” added Pillay. with others. It is our duty totake care of and support those who are challenged,” said Sewnarain. The campaign encourages the community to get involved by wearing their Talk Sign sticker on Talk Sign Day, 8 March. Stickers cost R10 and can be purchased from Denika Pillay. For more information, contact Denika Pillay on 031 309 4991 or email denika@talksign.co.za.